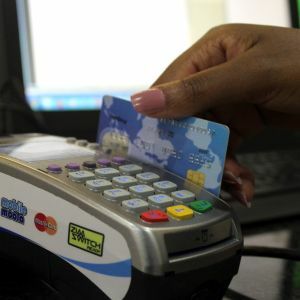 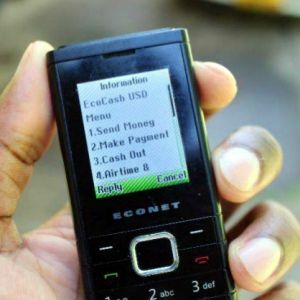 What every Zimbabwean company needs to understand to start using it. 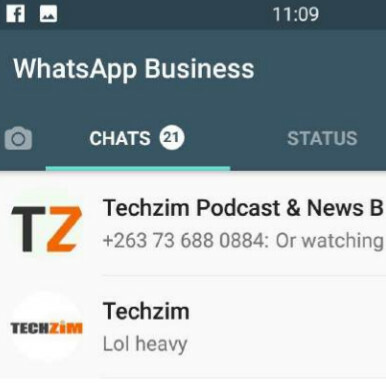 In this Techzim Insights Report we will look at whether you should consider using WhatsApp Business – you should. 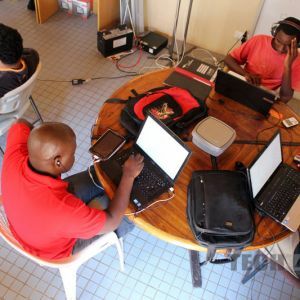 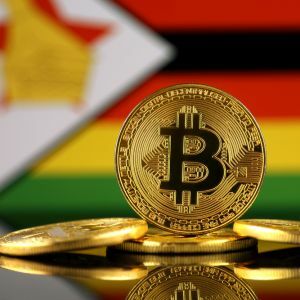 We will look at its use cases and you will see that although the target market are the small businesses, all organizations, from one man teams to larger 500 employee companies stand to benefit from the use of WhatsApp Business in Zimbabwe.